Do you gamble? I don't. Not because it is not fun nor because it is one of famous five sins. It is simple for me. I never win. I tried couple of times with lottery tickets and I never won a dime. Not to mention that I am terrible at predicting sport results or to win any kind of gambling event. I remember once I watched Euro-song contest and had strong feeling that Austrian band will win big time. Their performance was great and the song was pretty good.. I even typed one of those SMS messages to support them. And yet, they scored exactly zero points! Were they bad? No. Check the video within YouTube refs below. They were pretty good. Only sometimes, the luck doesn't come with quality.. It chooses by some strange criteria, as it seems, I will never understand. When I was in high school I thought I was smart enough to build some system by analyzing previous results in national lottery and to win at least the second prize which would be enough for me to buy super home computer of the time. Nope. It was complete failure and waste of my time and efforts. It goes that far that sometimes it could be completely disturbing and cruel for my inner emotional personality. Let me give you one example - we have a projector clock, a small gadget in our bedroom that shows time and temperature on the wall. Couple of seconds it is the time that's written on the wall and other couple of seconds it is the temperature. My luck is going that much down so when I want to see the time the wall is beautifully decorated with temperature. You guess, when I want to see the temperature I always need to wait first for annoying time to disappear from the wall before showing what I want to see. Ok, ok, it is not always like that, but it is also not 50-50 chance as everybody would expect. I checked. More than twice. It's irritating. So don't call me Lucky, cause it is not my middle name. However I strongly believe in universe balance in everything, so my inner luckiness balance is not exception either. My middle name could be Serendipity - not really in Fleming's kind of a way but I definitely have some "scientific" or "intelligent" or "accidentally on purpose" kind of luck or whatever how serendipity could be described better. I tried to find better description of the word on the net and after all the best explanation was given by Julius H. Comroe, Jr. - he described serendipity as: "to look for a needle in a haystack and get out of it with the farmer's daughter". Ok, ok, I am not that lucky as well, but this is it. Let me explain on my usual experience when I stuck with some programming problem and I can't find the solution. This is not those kind of blockage when I have to learn new stuff to continue. These are those events when I have to investigate the problem on the net for couple of hours and find nothing useful. I mean nothing at all. Before, in the past, I was desperate and I always ended in rewriting the complete code from the beginning, but now I simply know that when I am not finding anything on the topic on the thing so big as internet is, it usually means there is no problem at all! What it means is that I am simply forgetting to include some semicolon or experiencing some other small and syntax related error or I am simply too tired to see the solution starring at me invisibly. Luckily for me, serendipity saved me so many work hours and I always describe this as "I found the solution by not finding it". 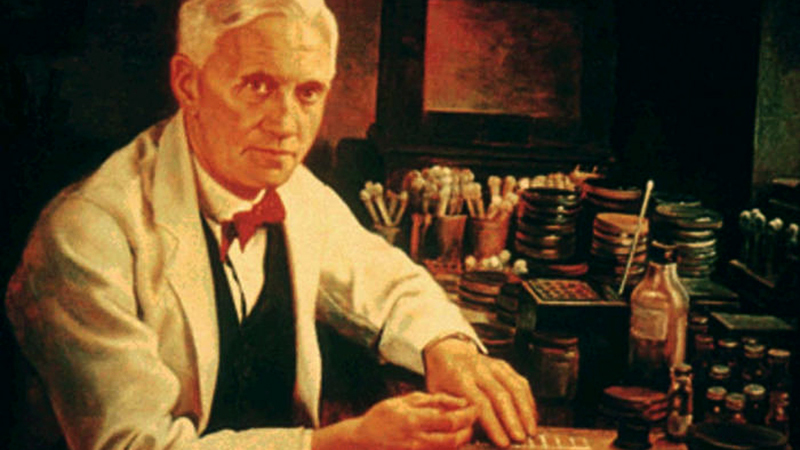 There are many well known serendipities in the past and probably the most famous is the story of how Alexander Fleming discovered the penicillin and how this accidental discovery is continuously saving lives, not to mention resulting research in antibiotics and continuous fight with bacterial diseases up to date. Here is the complete story from the NOVA science article "Accidental Discoveries"*: "While researching the flu in the summer of 1928, Dr. Fleming noticed that some mold had contaminated a flu culture in one of his petri dishes. 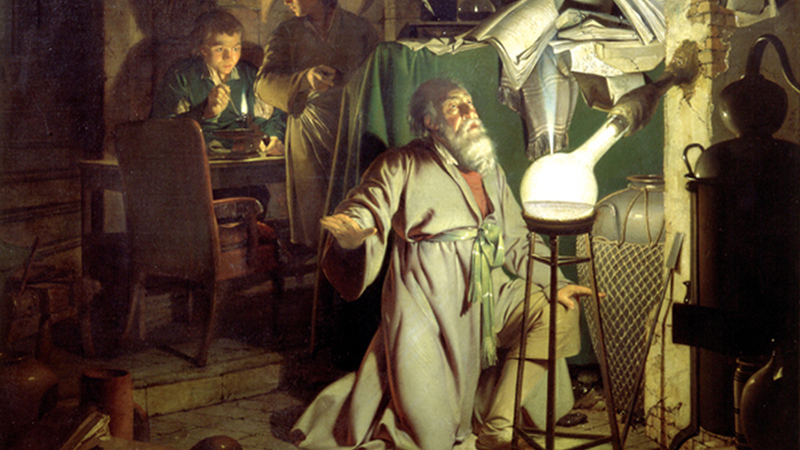 Instead of throwing out the ruined dish, he decided to examine the moldy sample more closely. Fleming had reaped the benefits of taking time to scrutinize contaminated samples before. In 1922, Fleming had accidentally shed one of his own tears into a bacteria sample and noticed that the spot where the tear had fallen was free of the bacteria that grew all around it. This discovery peaked his curiosity. After conducting some tests, he concluded that tears contain an antibiotic-like enzyme that could stave off minor bacterial growth. Six years later, the mold Fleming observed in his petri dish reminded him of this first experience with a contaminated sample. The area surrounding the mold growing in the dish was clear, which told Fleming that the mold was lethal to the potent staphylococcus bacteria in the dish. Later he noted, 'But for the previous experience, I would have thrown the plate away, as many bacteriologists have done before.' Instead, Fleming took the time to isolate the mold, eventually categorizing it as belonging to the genus penicillium. After many tests, Fleming realized that he had discovered a non-toxic antibiotic substance capable of killing many of the bacteria that cause minor and severe infections in humans and other animals. His work, which has saved countless lives, won him a Nobel Prize in 1945." Beautiful story but due to my bad luck (awkwardly convenient to the topic) I hate to say that I am allergic to penicillin. Nevertheless, Fleming's story is the serendipity kind I wanted to mention in this post. This is something that drives me personally my whole life and what I identified as my friendly companion in my work and life. Comparing to pure luck, for me, this is not something that you have to count on you journey. Rather it seems that this is kind of luckiness you deserve somehow, simply by not giving up from what you are doing. In other words if you are persistent enough in reaching some goal, little serendipity will smile at you when you least expect. 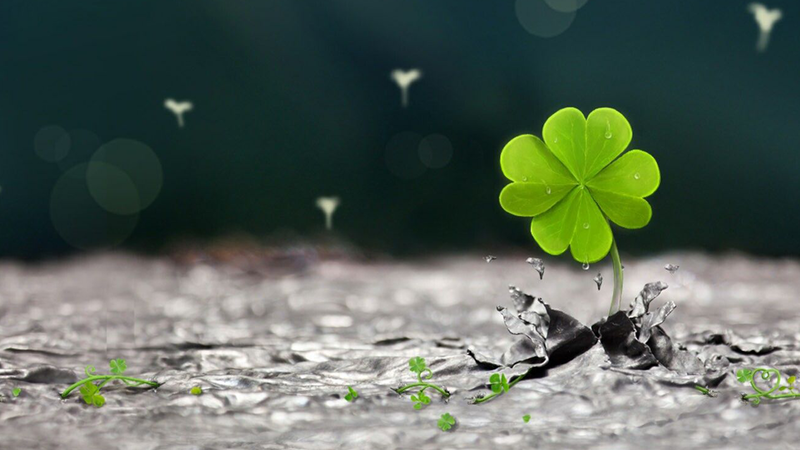 Sometimes I like to call it intelligent luck, a kind of luckiness that is given by some big amount of research - a reward of some kind, if the effort is truly genuine. While reading about serendipity on the net I found something I didn't know - the word "zemblanity". It is completely opposite to serendipity - something like "unpleasant surprise" or "development of events in a non-happy or non-beneficial way". As the word is unfamiliar the effect is not, sometimes I experienced this one as well. When this happens, for me it means that I am really doing something I shouldn't do in the first place. I wonder, if the "universe balance" in humans like me is true, when the pure luckiness is rare and serendipity is not, then what is the counter-weight for those lucky ones? Maybe they experience zemblanity often? Yin can't make it without the Yang.